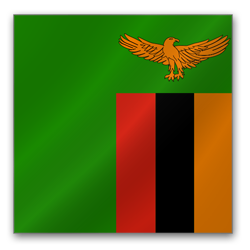 A stunning country with all the makings of a property investment hotspot, Zambia is sadly far from out of the woods following decades of governmental unrest and widespread corruption. As such, the market isn’t one that’s usually considered a safe zone for foreigners, although tourism in and around the region is steadily growing by the year. As such, for short-term holiday lets at least, there is certainly some potential to be exploited. Yields are average and rental income tax varies from 10 per cent up to a pretty sizeable 35 per cent, although, happily, there’s no inheritance tax to pay at all. 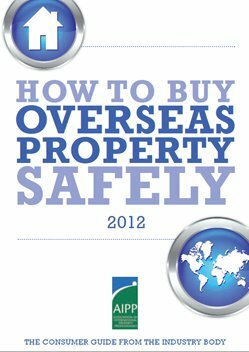 As far as ownership goes, outright buys are forbidden for foreign investors, although land can be leased for a maximum of 99 years.